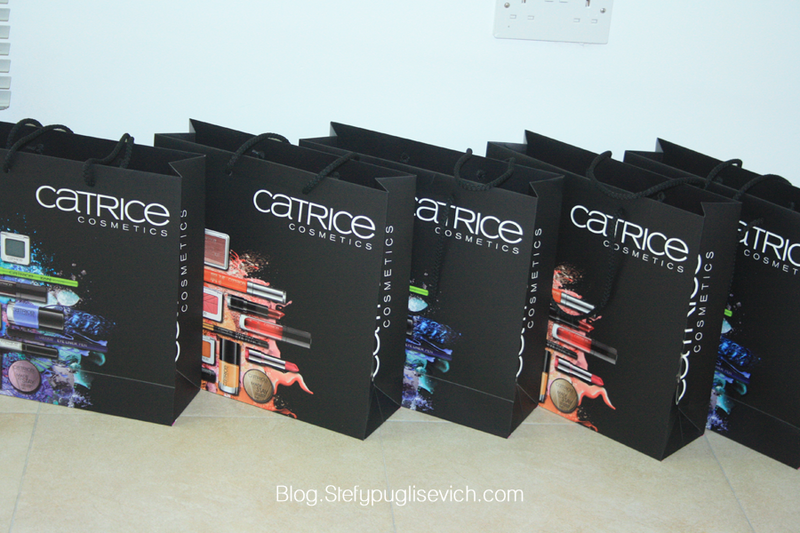 Last Thursday (2nd August) i was invited to a wonderful event held by PharmaMT who import Essence & Catrice Cosmetics. Catrice is still very new here in Malta and is only a couple months old. The event was amazing, i got to meet some new faces who i have never met in person and i was a virgin to trying out catrice cosmetics so i was super excited to be able to read through the booklets she gave us as we went through each and every new product for this fall 2012. The atmosphere felt amazing, we had some products over the table so whilst we went through the products we could swatch and try them out for ourselves and give our take on the product as well as some of the collections around the room. 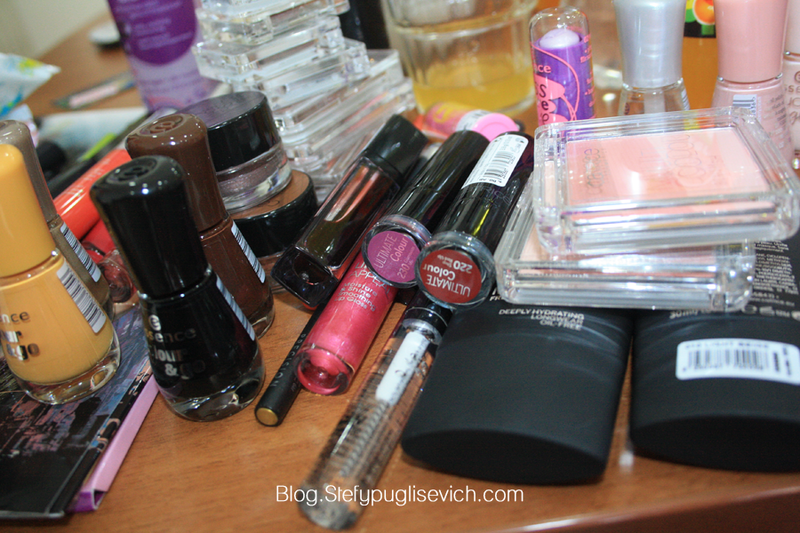 We were all kindly given two bags one of catrice and one of essence with a couple of goodies to try out which are new products for this fall, so be sure to catch the new products on my blog very soon as i have been testing and trying out some products already! I would like to give a shout out to all my fellow bloggers who attended the event so go ahead and follow these lovely bloggers, i am sure you'll love them as much as i do. A little side note, after this whole event, all Lara & I were craving were the yummy Macaroons like you all know. 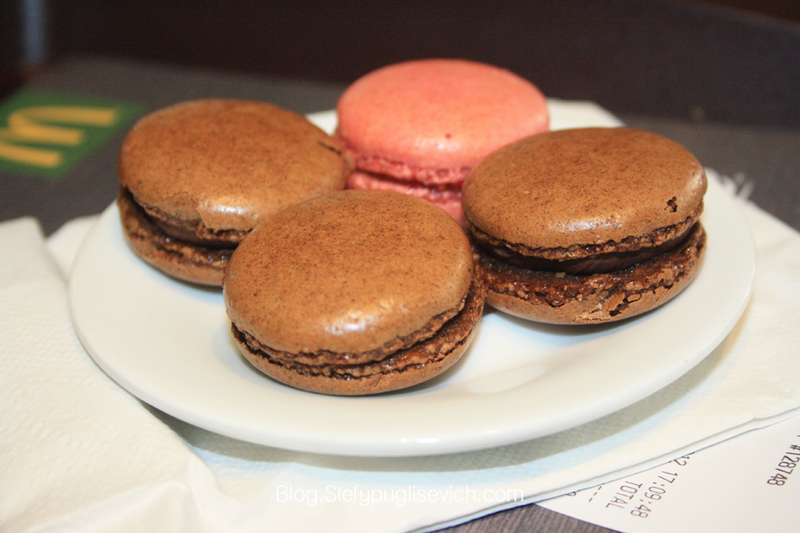 So if you are all wondering YES YES we went for our macaroons after the event, and YES they were yummy as always! And of course knowing us we spent yet another hour and a half chatting! 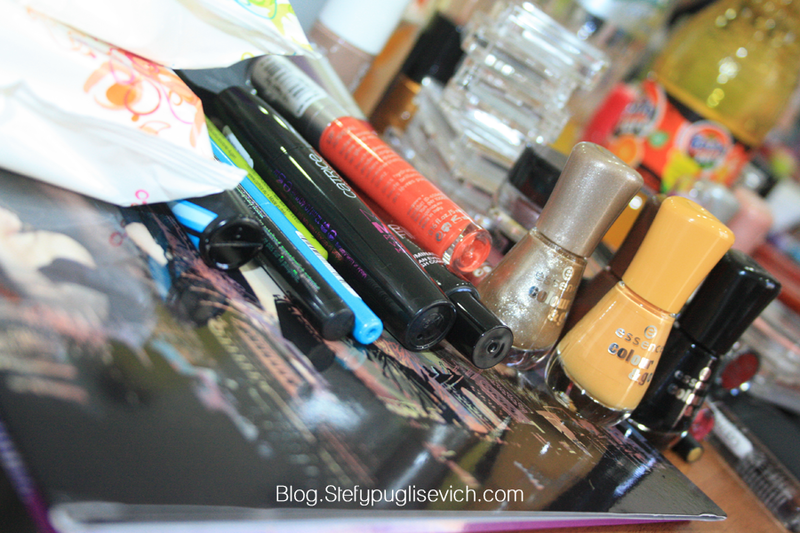 ARE YOU EXCITED FOR THE NEW PRODUCTS I HAVE YET TO REVIEW?